Ernest Barbaric had to go through many things before discovering that the true way towards happiness is by doing meaningful work. 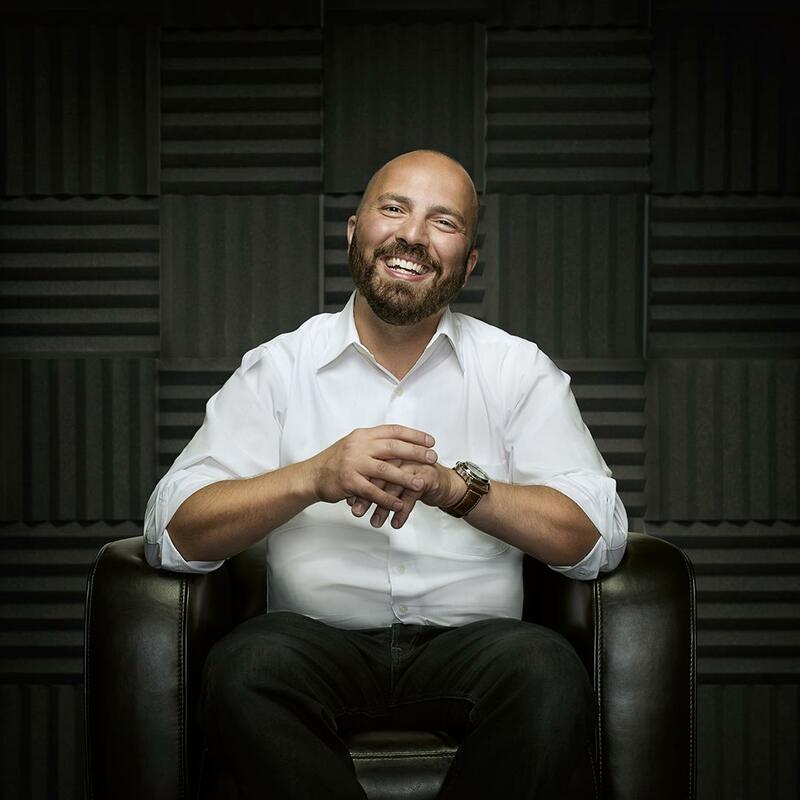 Along the way he has worked as a designer, podcaster, convention organizer, and most recently as an executive coach. In this conversation you will also hear about Swiss priests, podcast conferences, and building a robot army.